To access webmail for your cPanel hosting service you can do either of the following depending on the situation with your domain. Open a browser of choice – Google Chrome, Mozilla Firefox etc. 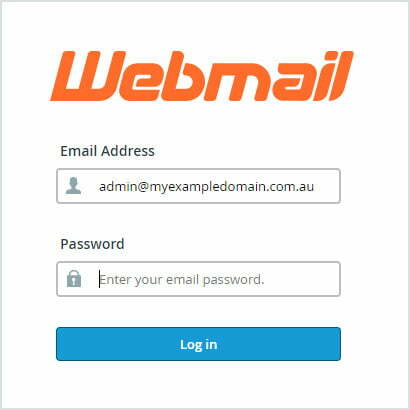 Regardless of how you access your Webmail account(s) using the above methods, once you login you will be provided an option to choose from Horde, Roundcube or Squirrelmail. This is purely preference and will mostly be influenced if you like any of the particular interfaces above any other option, for the most balanced of the three we recommend “Roundcube”. You can set one of these as default using the button below the option so it always uses this in future. Once you make a choice it will then load your webmail inbox and you can review mail or compose it as you desire directly from the server.